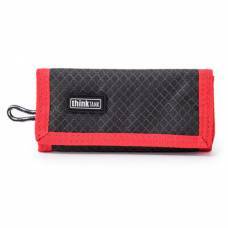 Protect your memory cards by storing them in convenient Think Tank folding wallets or rugged, water- and compact resistant Lexar media cases. These portable, compact media cases can hold anything from four up to ten media cards without making your bag feel unnecessarily heavy. 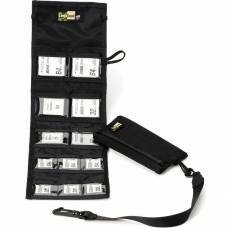 Keep all your important files close with this memory card holder and organiser from SpiderPro. 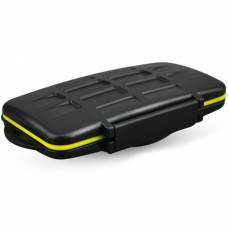 This memory card case has a super quiet elastic enclosure! 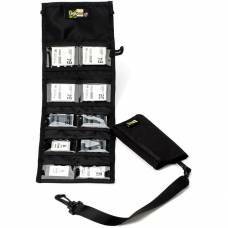 The interior pockets have clear windows so you can easily see which card you need. 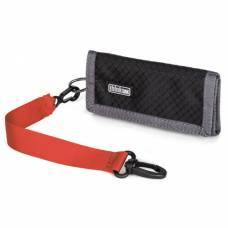 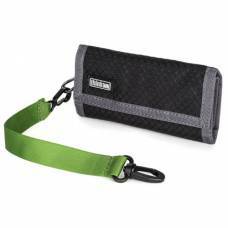 Lightweight and Waterproof for easy travelling with all your gear! 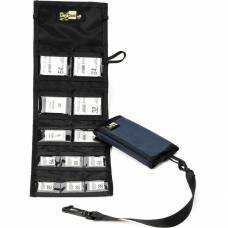 This LensCoat memory wallet has clear pockets for easy identification. 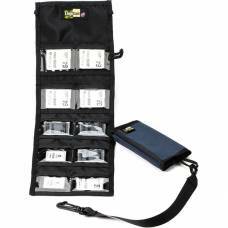 Holds 15 x SD cards so you don't have to worry about losing your data on the road. 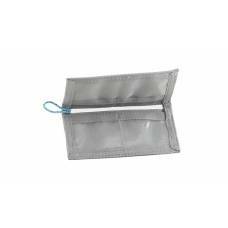 Clear pockets for easy ID so you don't waste time looking for the correct card. 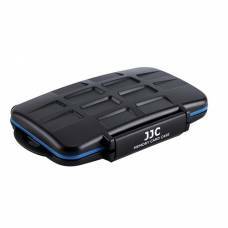 This JJC waterproof XQD memory card case is ideal for photographers who need a tough storage solution.